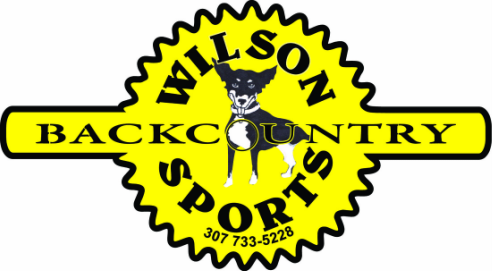 Wilson Backcountry Sports is a small shop established in 1993. Our ideal location, at the base of Teton Pass has made us a favorite ski and bike shop for the Jackson Hole area among locals and visitors. We take pride in providing service for backcountry skiing, and cycling. Our techs have extensive professional experience. We offer local Jackson Hole and Teton Pass trail maps and can give reports on current conditions. Our friendly and knowledgeable staff will help you get the right gear appropriate for your adventures whether your passion is Backcountry Skiing or cycling Wilson Backcountry Sports can help set you up.